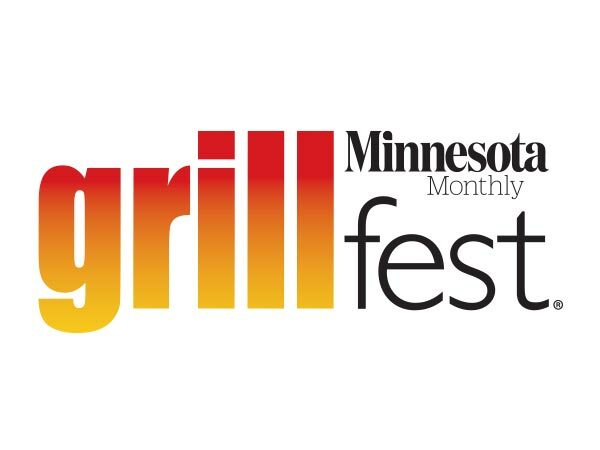 House Speaker Kurt Daudt (R-Crown) and Representative Jenifer Loon (R-Eden Prairie) have introduced legislation to repeal Minnesota’s longstanding ban on off-sale liquor sales on Sundays. The move should come as no surprise. Several legislators made Sunday liquor sales part of their election campaigns. Speaker Daudt has indicated that he thinks a repeal bill could pass the House in the first 30 days of session. The move to modernize the liquor comes as a pair of bills. HF0030 aims at full repeal. HF0031 takes an opt-in / local option approach. Both versions would allow for local control. The local option approach is likely to resonate with legislators across the aisle from Daudt, as well as within his own caucus. House Minority Leader Melissa Hortman (D-Brooklyn Park) has indicated that she is open to the change and favors local control. In reality, both bills would allow for local control of Sunday liquor sales. HF0030 would allow municipalities to pass local regulations that are more restrictive than those allowed at the state level. Some could, and likely would, pass noon openings or limited hours. This has always been the case. HF0031 would essentially do the opposite. It would allow municipalities to pass local measures of deregulation. This would also likely result in municipalities with noon openings, limited hours, and full bans still in place. The Minnesota Senate is not as cut and dry as the House of Representatives may appear to be, but there is hope. The large number of new legislators creates a chance for progress on the popular issue. It can be difficult for elected officials to evolve on an issue when they have had a stance several election cycles. New legislators could mean new allies on the issue, but this will only happen if they hear from their constituents. The forces opposed to Sunday liquor sales are probably already whispering in their ears. New Majority Leader Gazelka (R-Nisswa) has been noncommittal on the issue. Senator Dahms (R-Rewood Falls) has taken over as the Chair of Commerce and Consumer Protection Finance and Policy Committee. The previous Chair was reluctant to give repeal bills committee hearings while he received considerable donations from the opposition. One can hope that Senator Dahms will be more willing to listen to constituents and turn away donations. 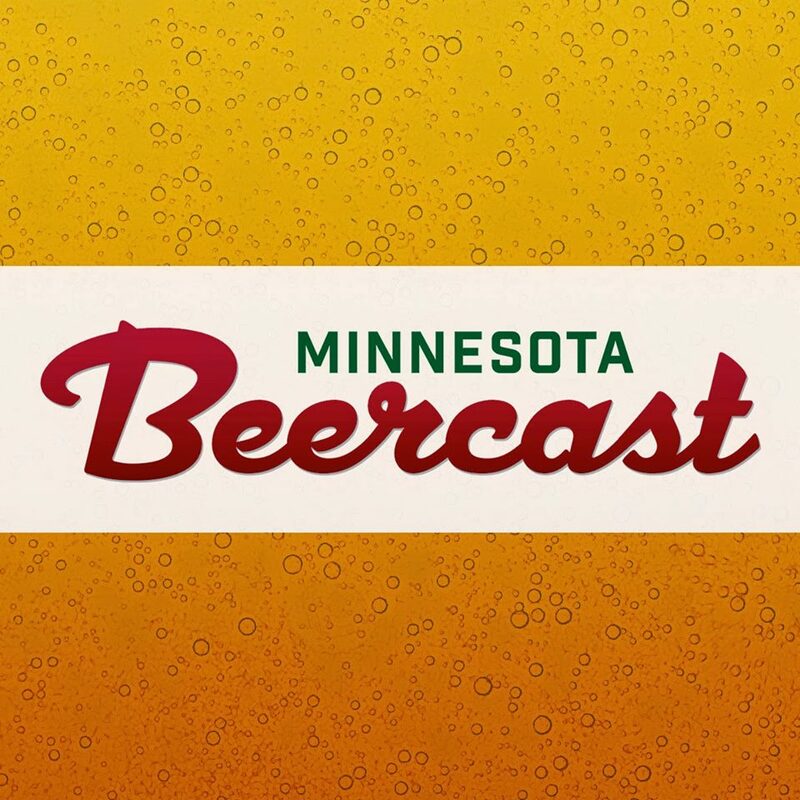 Governor Dayton has been on record as supporting Sunday liquor sales for a while now. Linden Zakula, his Deputy Chief of Staff, recently reaffirmed his position via Twitter. @keull @kpottermn Governor Dayton’s position is the same as it has been: if it reaches his desk, he will sign it. 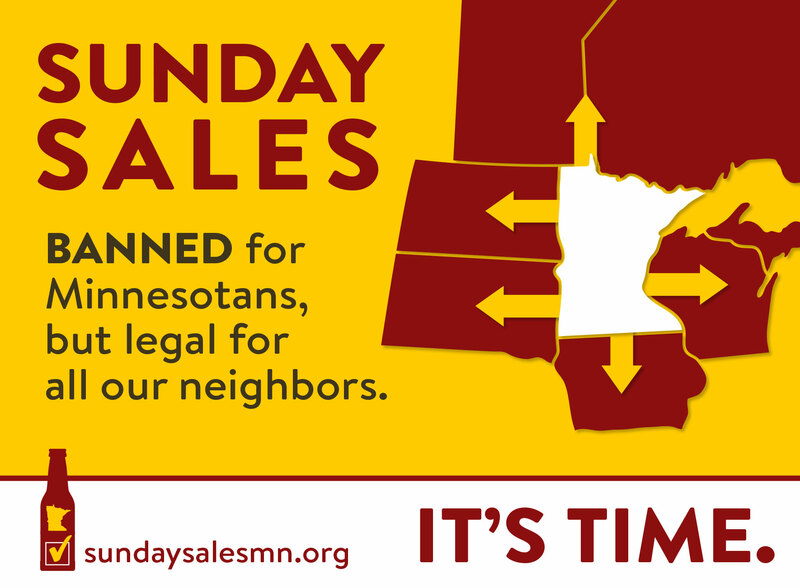 Follow #SundaySalesMN on Facebook & Twitter and invite your friends to do the same.